The Colin Montgomerie pitchfork keyring is a stylish tool that can be attached to your keys, belt loop, golf bag or cart. The pitchfork is magnetic and comes with a large key ring. for submitting product information about Colin Montgomerie Pitchfork Keyring We aim to answer all questions within 2-3 days. 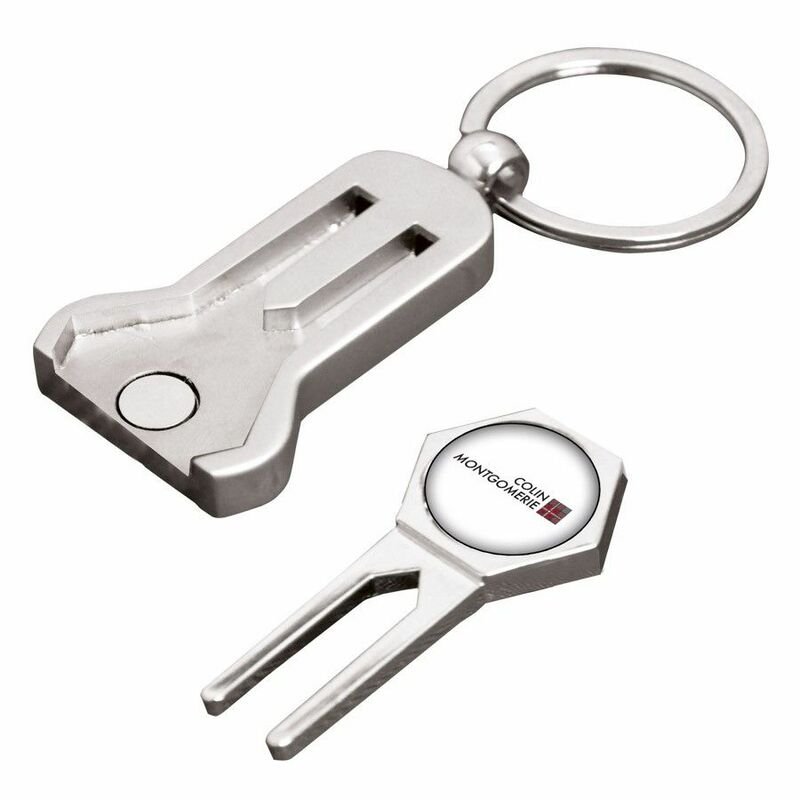 for submitting product information about Colin Montgomerie Pitchfork Keyring. We aim to answer all questions within 2-3 days. If you provided your name and email address, we will email you as soon as the answer is published. 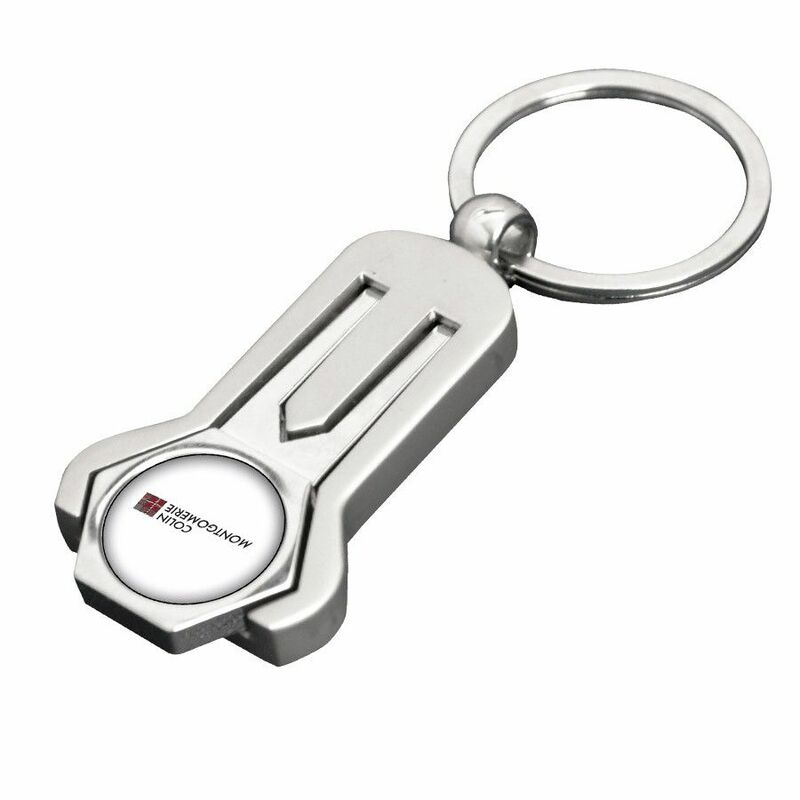 for submitting product review about Colin Montgomerie Pitchfork Keyring.